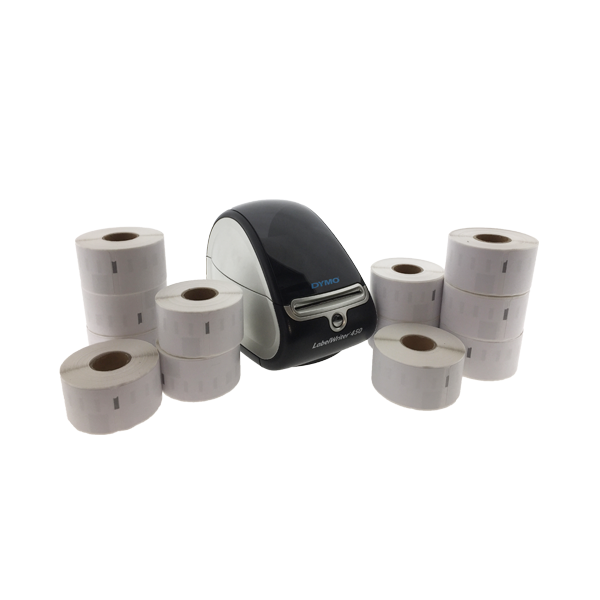 Everything you need as a dentist or general practitioner to print your own labels, in one package. 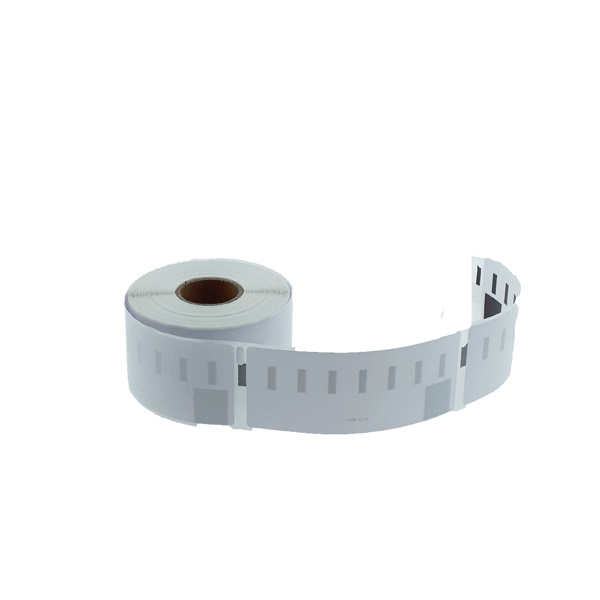 You will receive a Dymo LabelWriter 450 and 12 rolls of Dymo 99012 compatible labels. 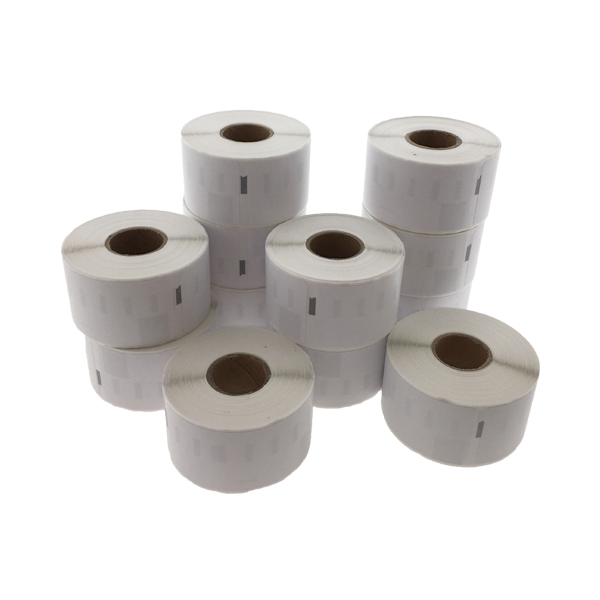 The labels are made of a thermic material and have permanent glue. 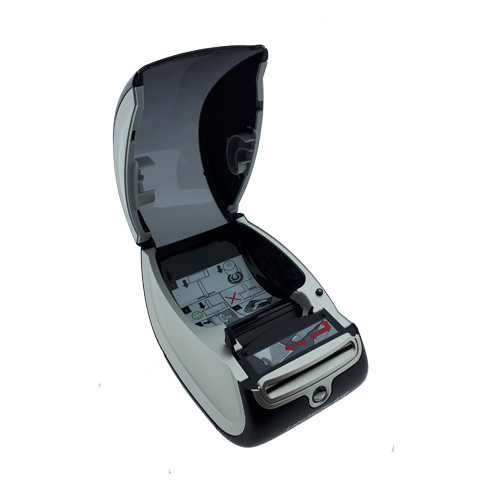 With the included Dymo Label V.8 software, you can easily design your own labels. You can also print adress- and shippinglabels directly from this software. 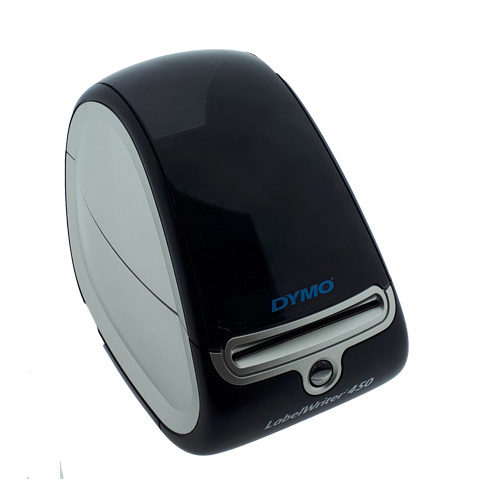 Even printing from Word, Office, Excel and Cardscan is possible with the Dymo LabelWriter 450.